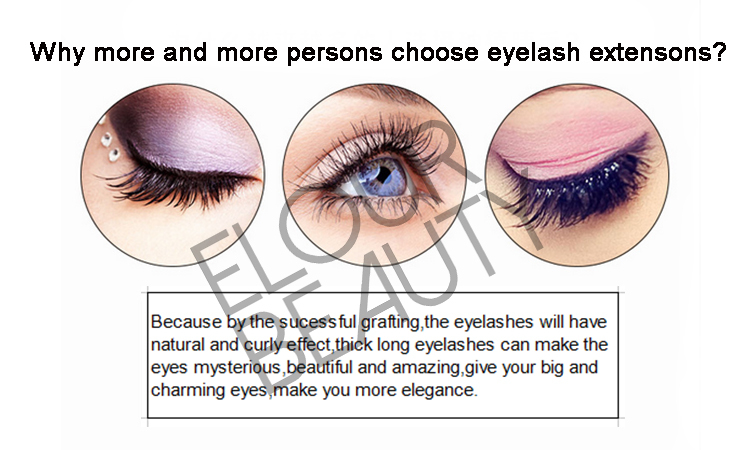 Elour Lashes Eyelashes Manufacturer & Supplier--since 2005. 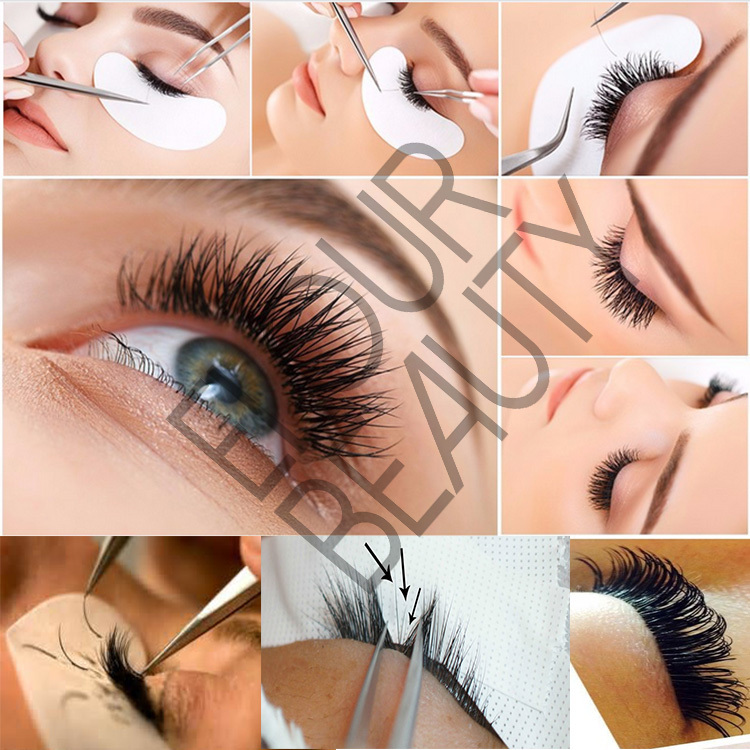 We are an eyelash factory,leading supplier and manufacture of mink eyelashes,eyelash extensions,false eyelashes products,etc,in Qingdao,China. 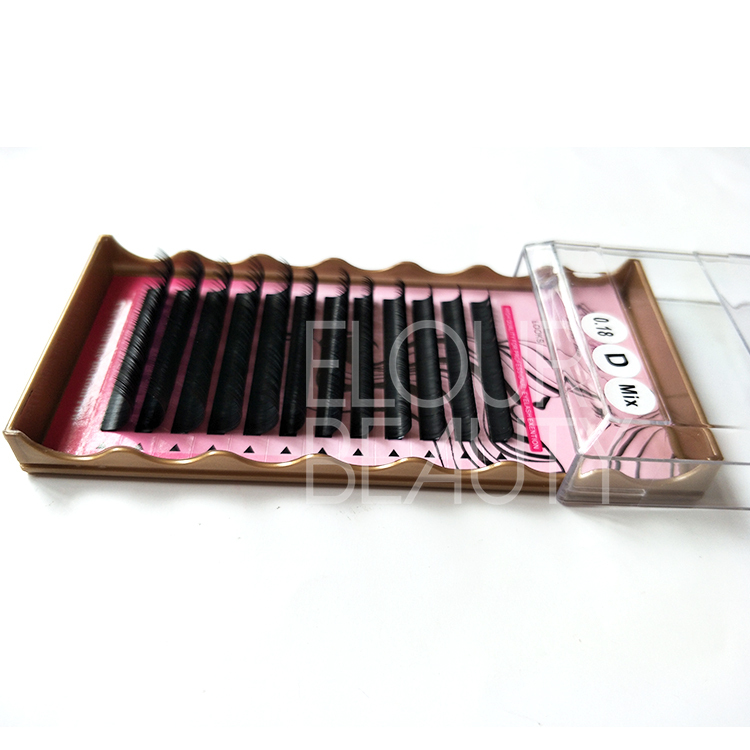 Individual faux mink lash extensions China factory supply.The faux mink hairs are soft and fine,matte color just like the natural eyelashes.Invidual hairs so full and each tray can used for many eyes implant use.The premium soft materials,with long lasting curls,different kinds of package boxes with private label card design to show your brand amazingly.Each row is easy to remove,no residue,and grafting easily.And 13years eyelash factory largely manufacture the high quality lash extensions in China Qingdao,the base of lashes production.We give you the best price,with best quality and best service. 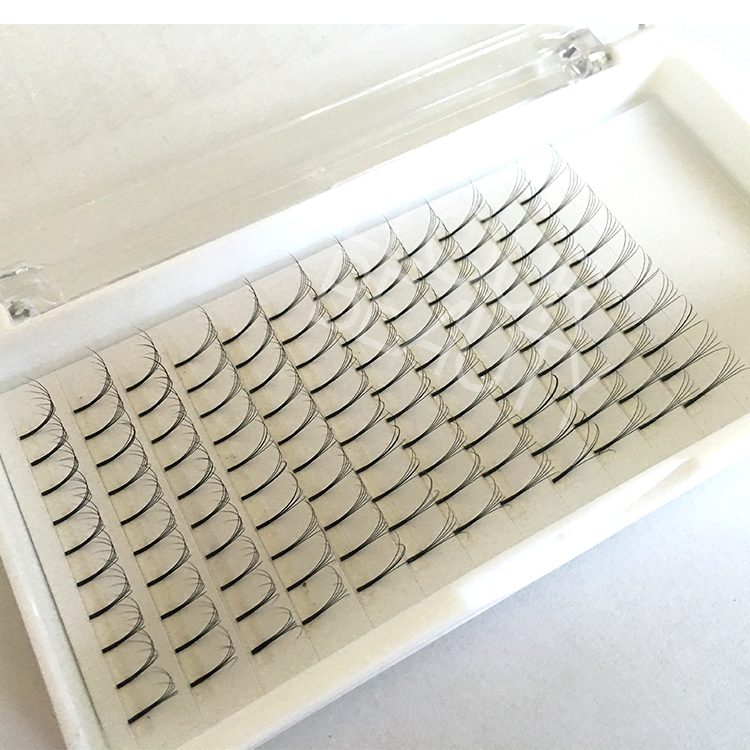 In order to satisfy different needs for more customers,we do B,C,CC,D,DD,U,J,L curls in different thickness materials.And we do mixed length trays and private label package brand.And the most important we guarantee our lash extensions high quality,all good feedbacks.And we do large stock,so can fast delivery.And we are factory price sell,so more attraction and help you win the biggest profit. 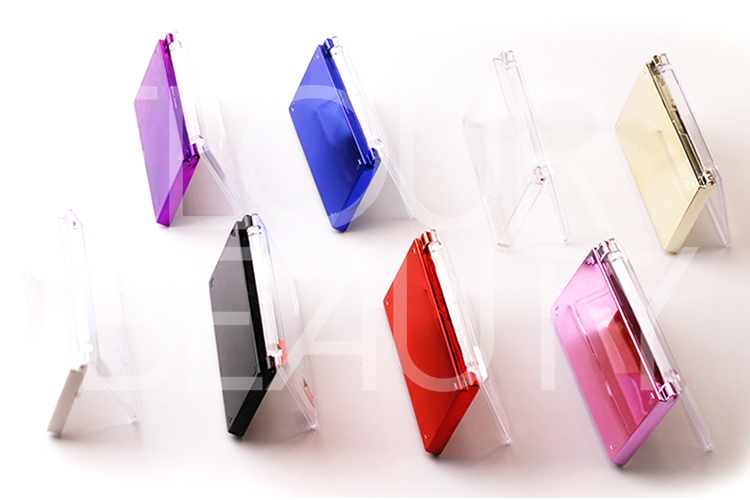 Private label card free design,with mixed length,packed carefully with opp bags,premium quality. Faux mink eyelash extensions packed with the luxury slider gold package boxes,show your luxury brand . 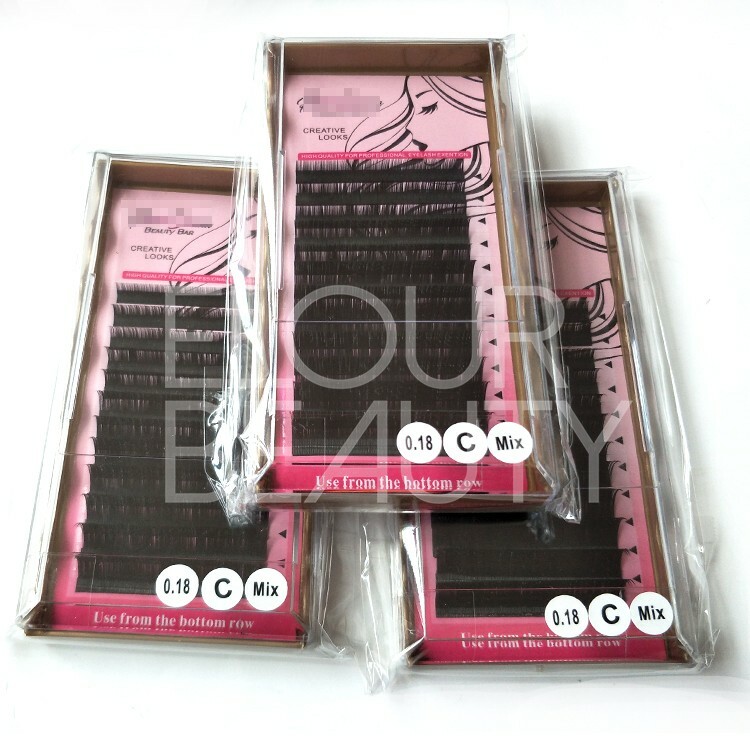 The mixed length and each line is full and volume for the private label eyelash extensions. 0.18mm length C curl ,mixed length in gold package box,so beautiful lash extensions China factory supply. 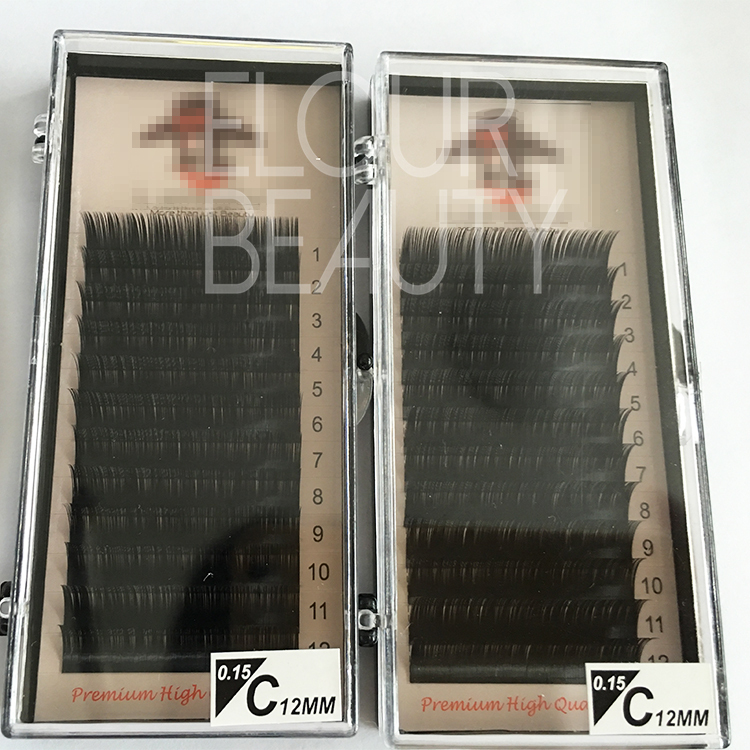 The cursive D curl so beautiful,stable and long lasting,eyelashes extension wholesale. 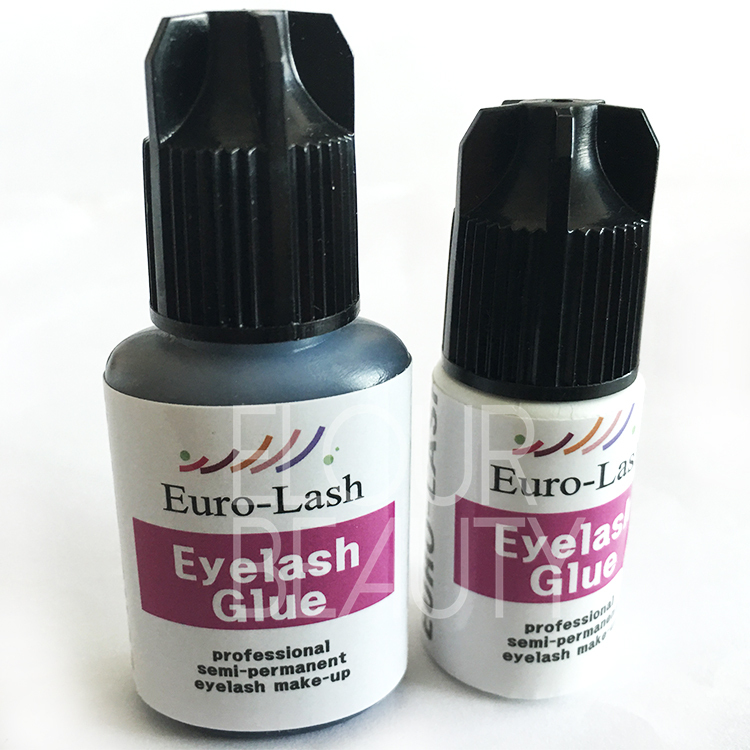 All the eyelash extensions tools，the lash glues,the makeup brushes,the gel patches,the tweezers ,many more other lashes glue,primer,can do private label as customers want. 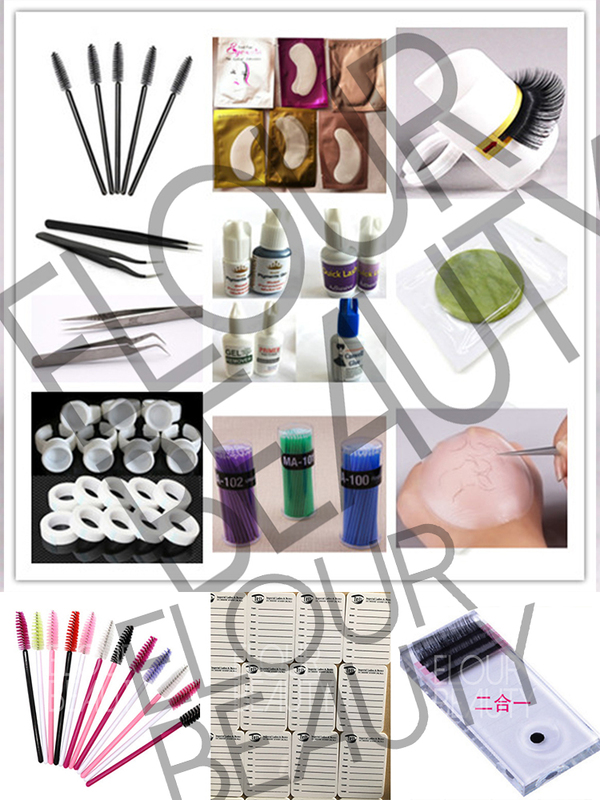 Different eyelash extensions tools,such us lash remover,glues,tweezers,gel patches and so on,private label can be made. 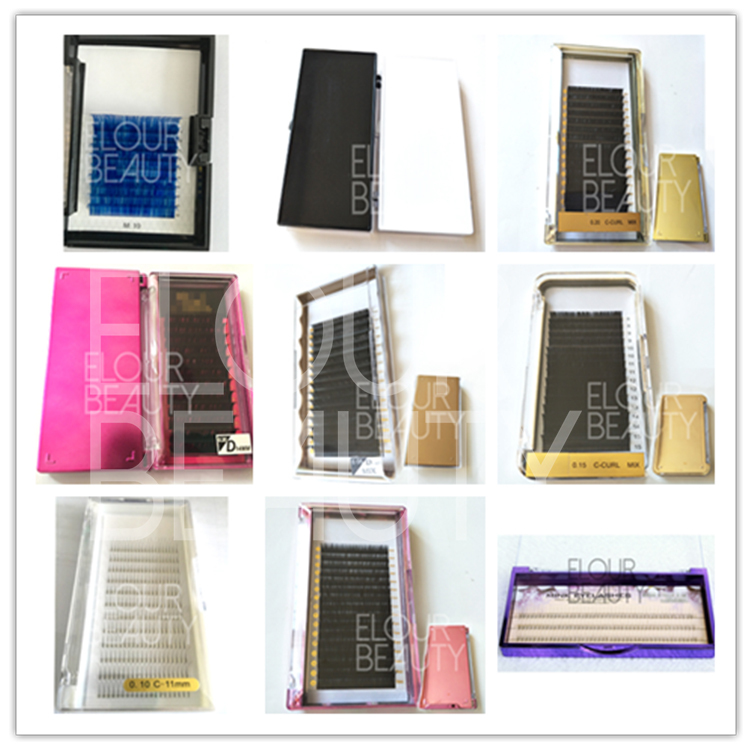 Different kinds of high quality lashes extensions package boxes for choices,private label. 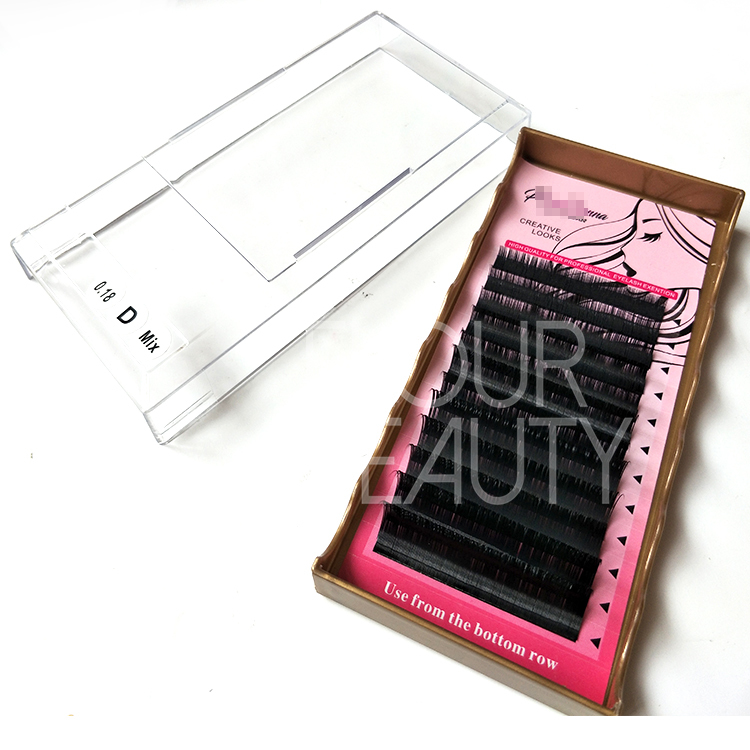 We pack each piece of our eyelash extensions ith plastic opp bag,and 10pieces in one middle box and then pack them in cartons. 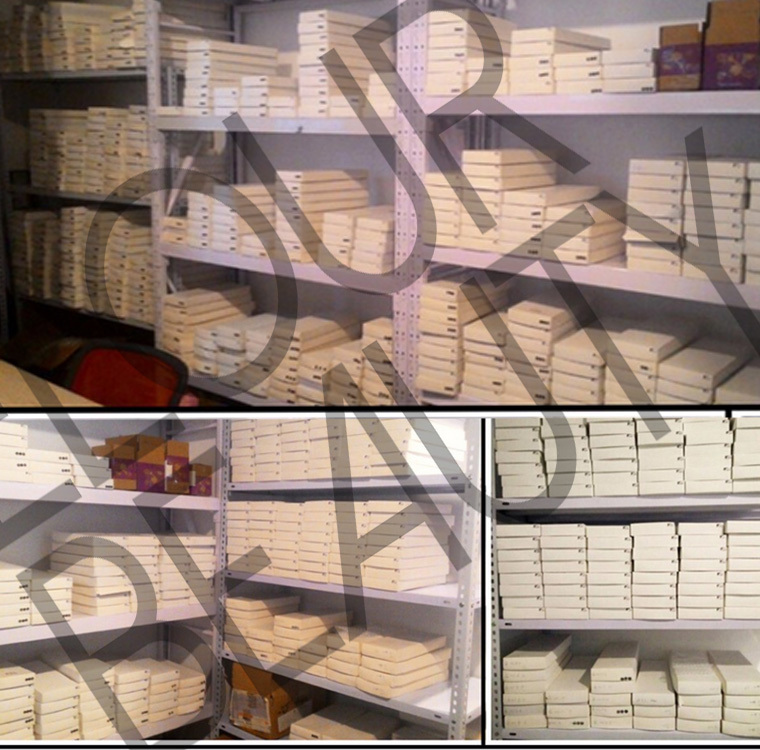 We have large stock and can send lashes to you very fastly!And we ship the eyelashes by express,Air & Sea.and always choosing the cheapest but safe way. Some of the info about lash extensions kinds,curls and so on. The best eyelashe extensions give volume fuller looking for natural lashes. 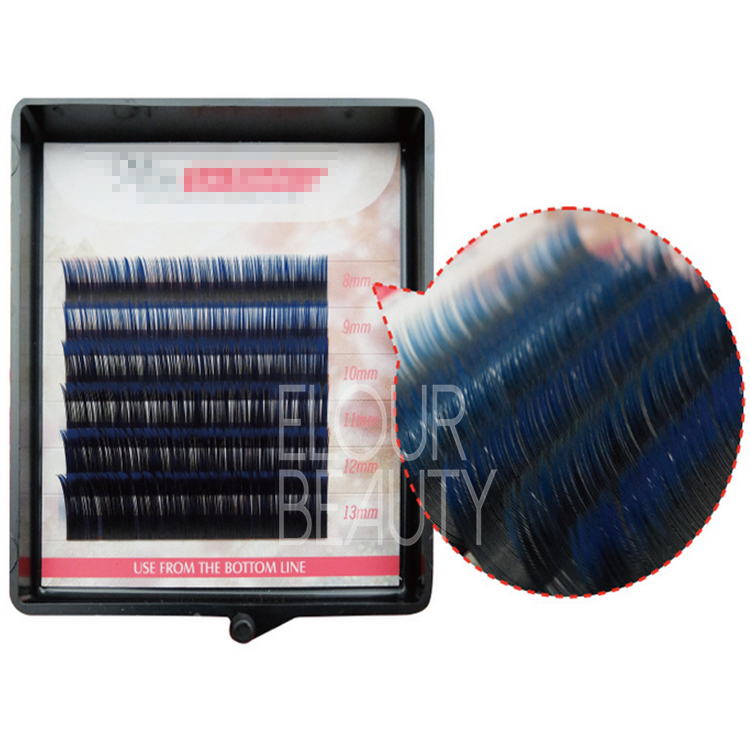 We,Qingdao Elour Beauty Arts & Crafts Co.,Ltd,we are one of the most professional eyelashes manufacturer for more than 12 years in China.We offer more than 1,000 styles of eyelashes for customers’ choice,such us 3D mink hair and velvet silk hair lashes,mink fur lashes,horse hair lashes,human hair lashes,eyelash extensions,individual lashes,volume lashes ,party lashes and so on.We pursue on high quality,competitive price and good service for all our customers.And have won good reputation with credibility and integrity in this industry. 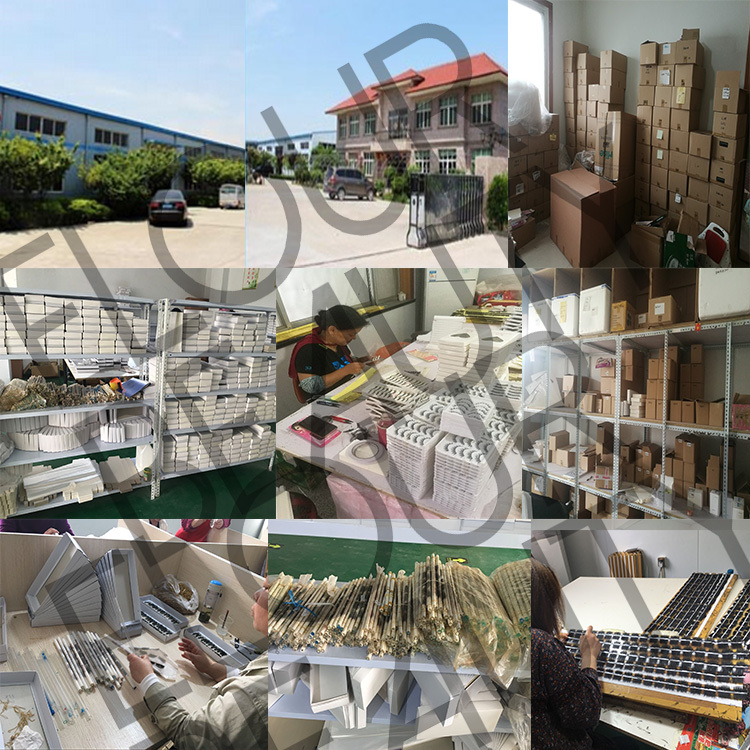 Our factory choose the high mateirals and have stict QC system and experienced workers to keep the high quality of our eyelashes.Welcome the friends from all over the world to visit us.And sincerely hope we can do business with you our honored customers.Any question,please feel free to contact. How to purchase false eyelashes? How to Take Care of Your Eyelash Extensions? 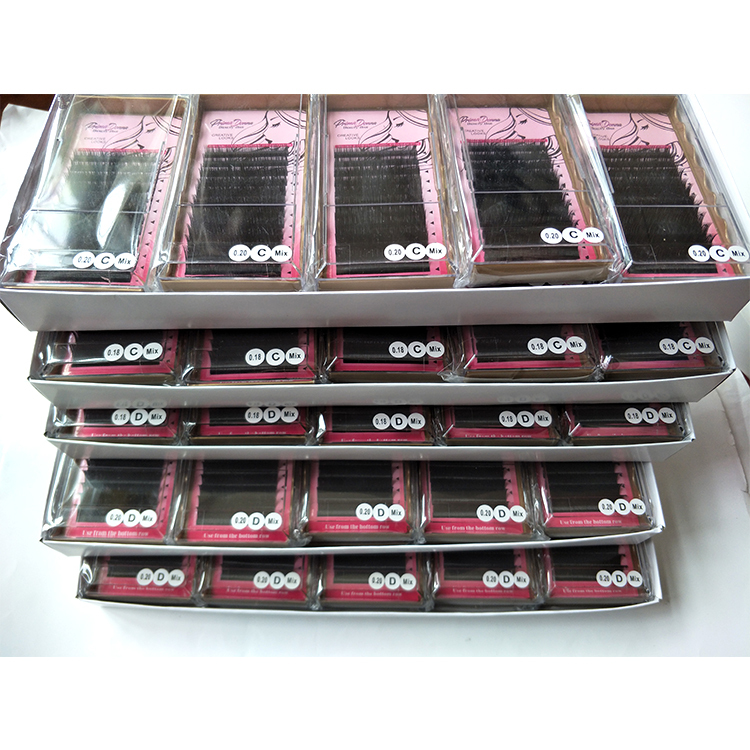 Eyelashes Manufacturer & Supplier--since 2005.